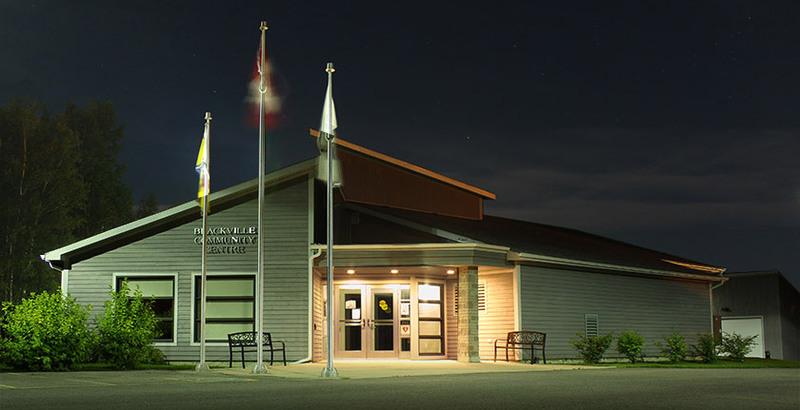 The polls have closed and the residents of Blackville have elected a new village council. Christopher Hennessy has been appointed Mayor with a total of 247 votes. Incumbent mayor Andrew Hawkes received 219 votes and LeRoy Stewart received 115. Hawkes, who was elected in a byelection two years ago, was surprised with the outcome. Hennessy was elated and said he will be looking forward to working with the council and for the people of Blackville. “I’m going to continue working and I’m always going to be open for suggestions,” Hennessy said. Elected to the four council positions in Blackville were Ian Fortune with 483 votes and Amanda Brennan, incumbent Cindy Ross and Cindy Underhill all with 321 votes. Congratulations to the new mayor and council. The results for the remaining council candidates are as follows: Troy Vickers with 275 votes and Matthew Sturgeon (incumbent deputy mayor) with 246 votes.